Minecraft One Block Survival Map Download | Surviving Minecraft, Minecraft Adventures! 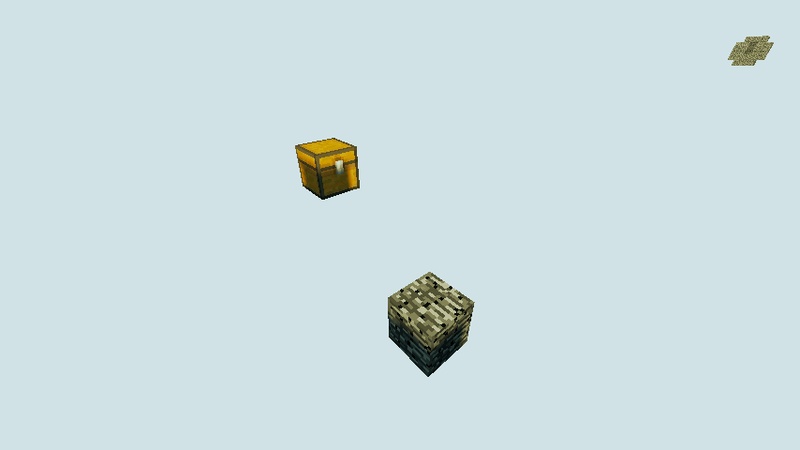 It’s a sky survival map like sky block, but instead of having a bunch of blocks, you just have the one block. Hence the title. And the mad raving screams of players stuck on a single block in the middle of the void. Even the simplest challenge becomes wildly difficult on this map. How? Huh? How!?!?! With the tears of my shattered dreams? Is that how? Download One Block, Minecraft Sky Survival Map! This entry was posted in Survival Maps and tagged minecraft one block survival map, minecraft sky survival map, minecraft skyblock maps, survival maps for 1.5 on December 16, 2012 by Hope.